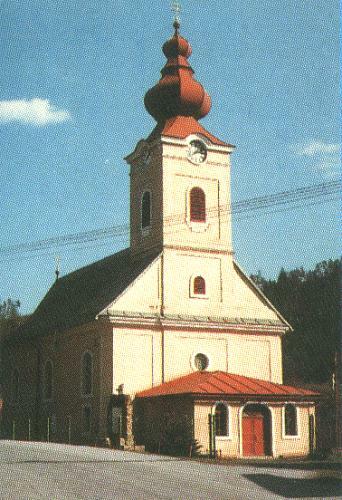 Village Medzibrod is situated to the east of Banská Bystrica on the right bank of the Hron river 390m above sea level. 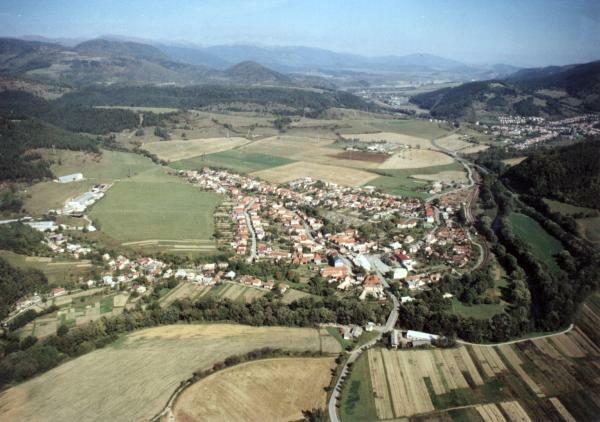 Territory of village is extended on both banks of the Hron. Terrier of village - 1 708ha. There live 1 325 inhabitants. 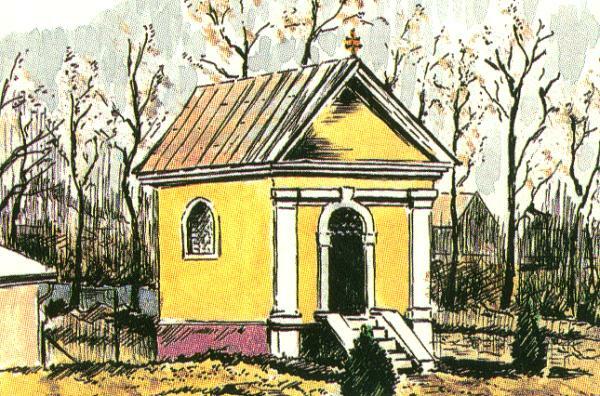 To the monuments of village belongs the Church from 1791 consecrated to patron of village to St John Nepomucký.